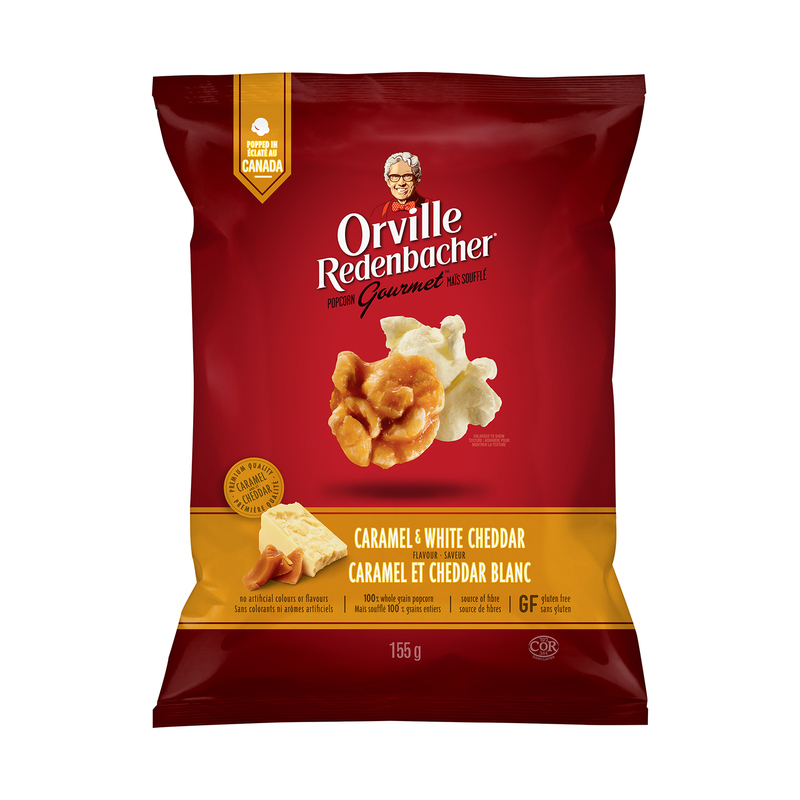 Orville Redenbacher was born in 1907 in Indiana and as he was growing up he earned money by growing and selling popcorn. 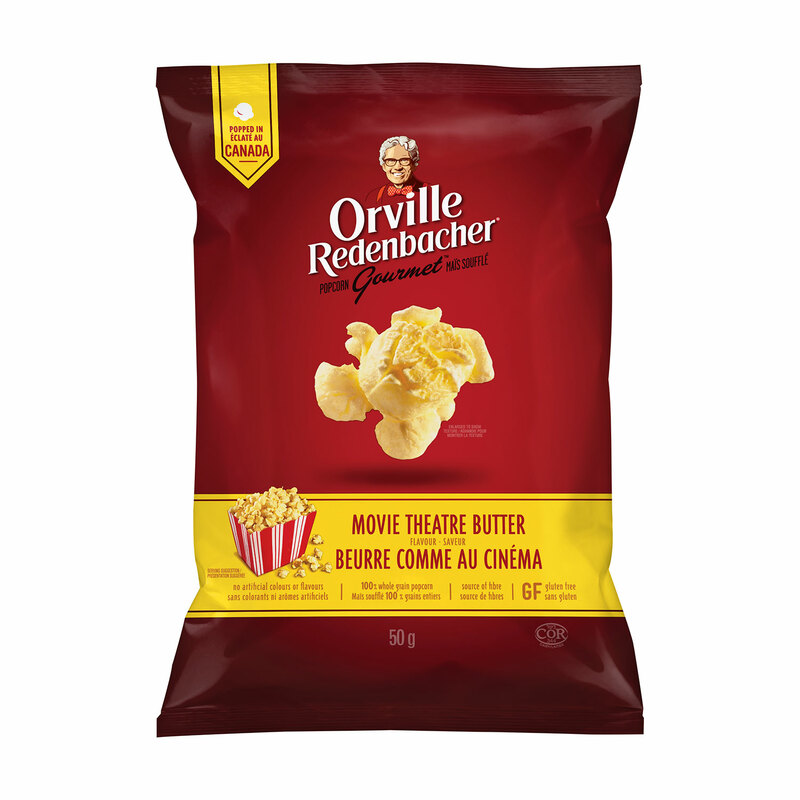 Although he became a teacher, his fascination towards popcorn grew. 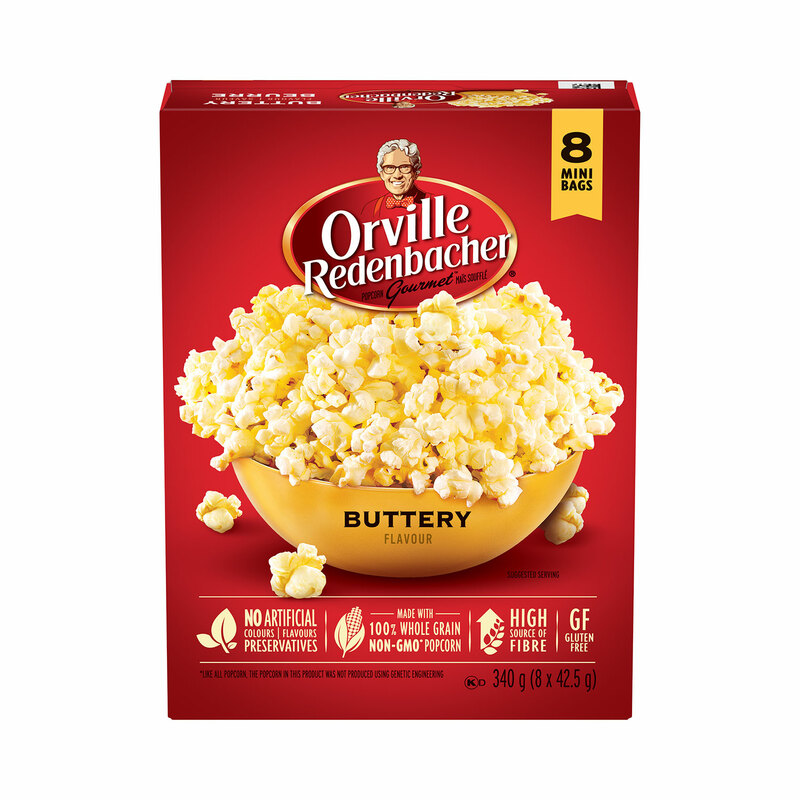 In 1983 he produced the first shelf stable microwavable popcorn. 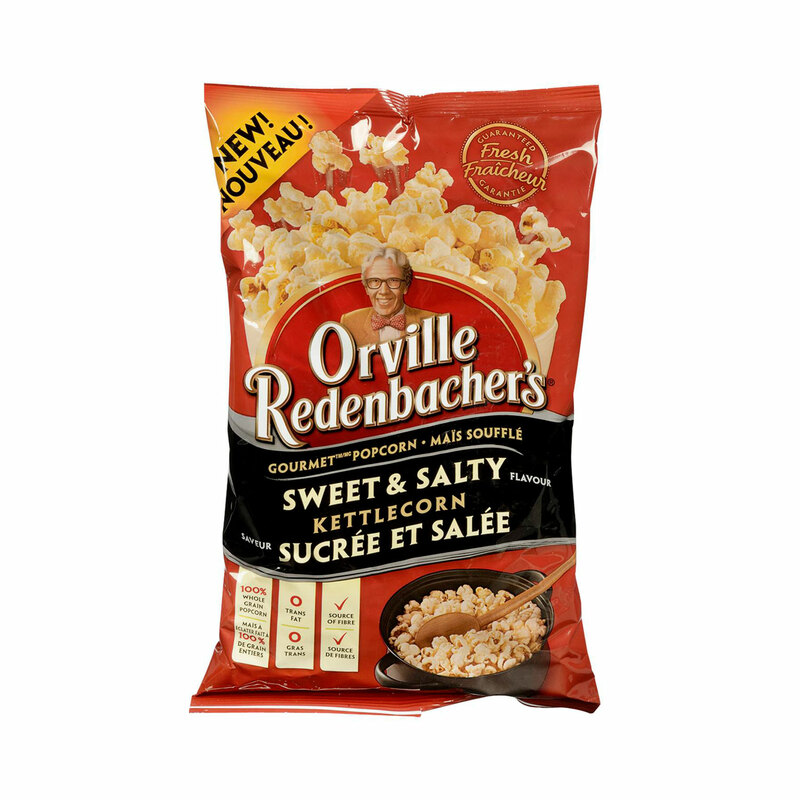 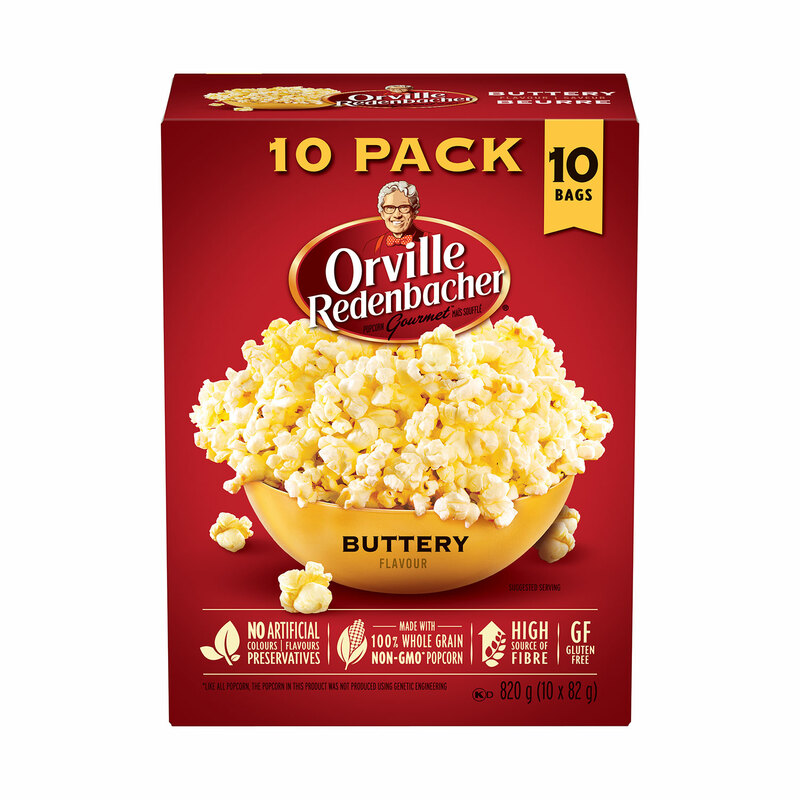 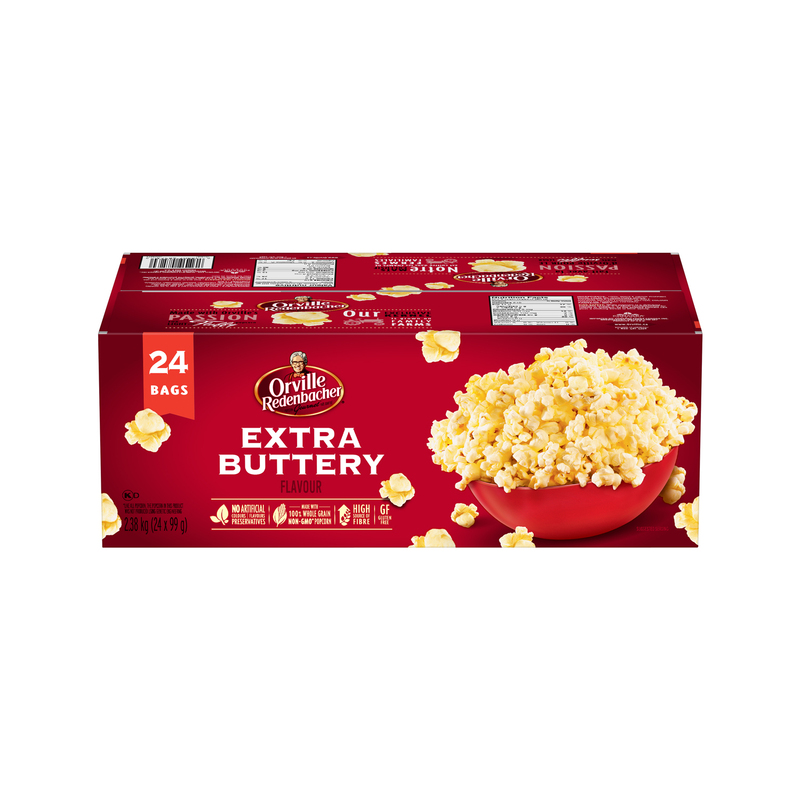 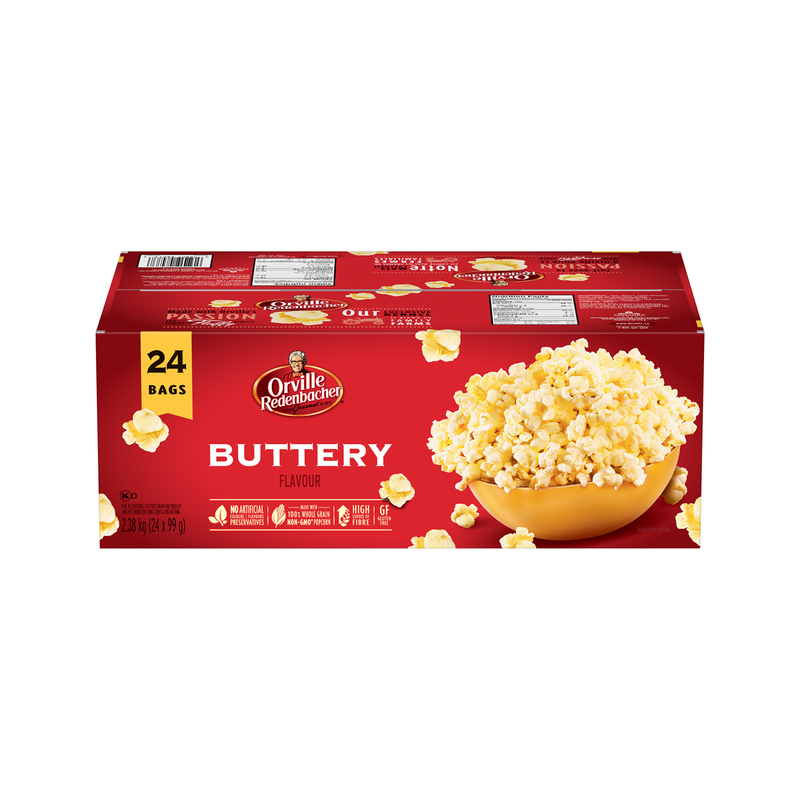 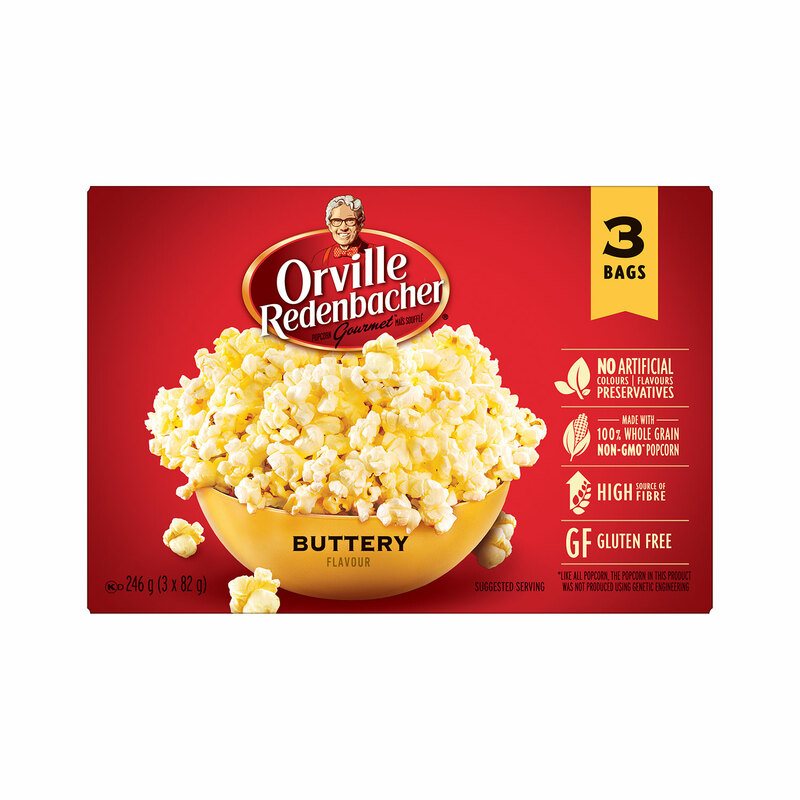 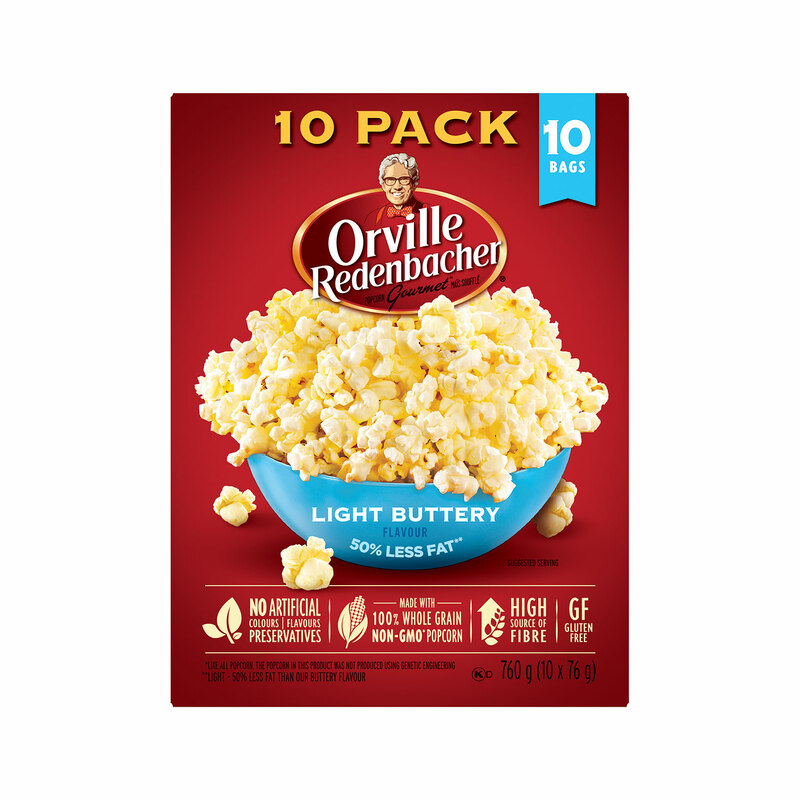 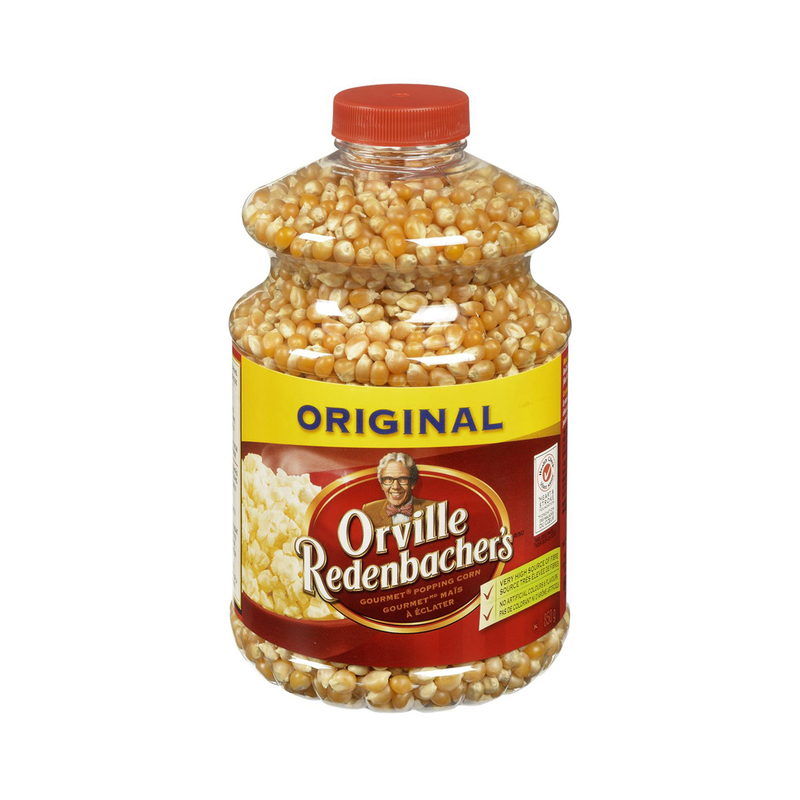 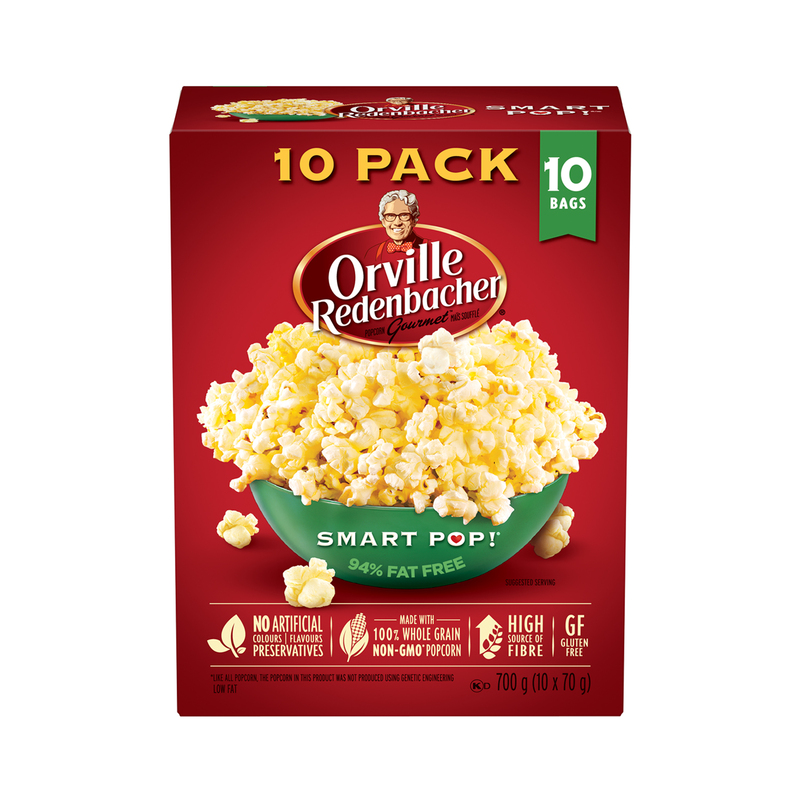 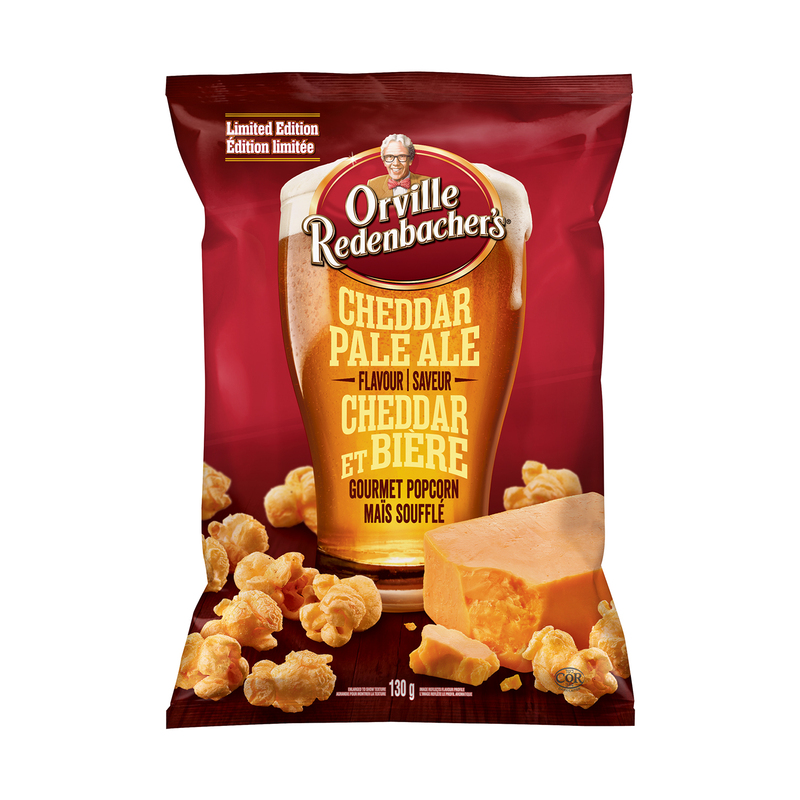 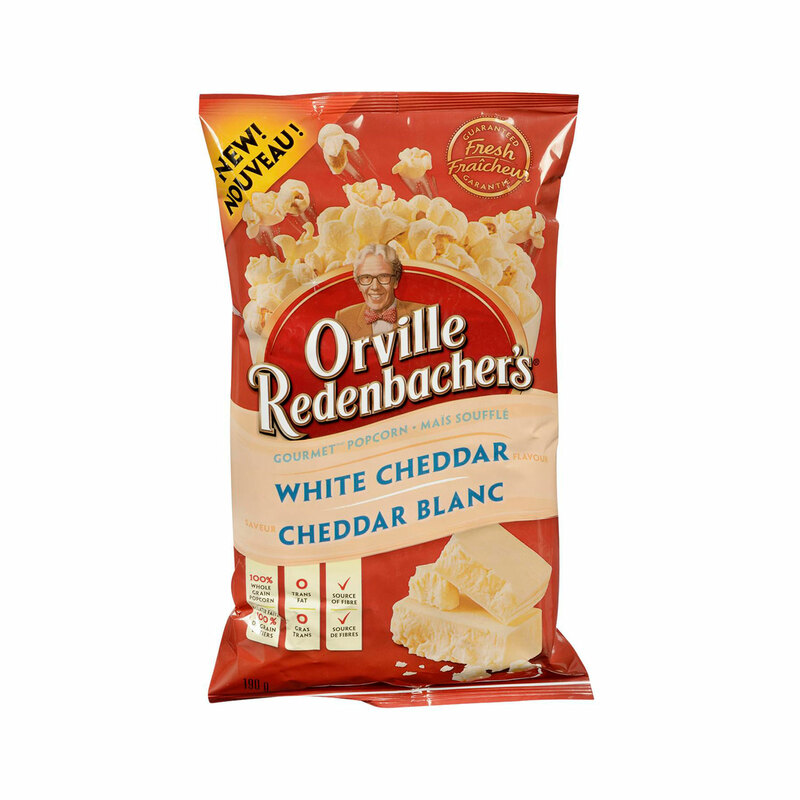 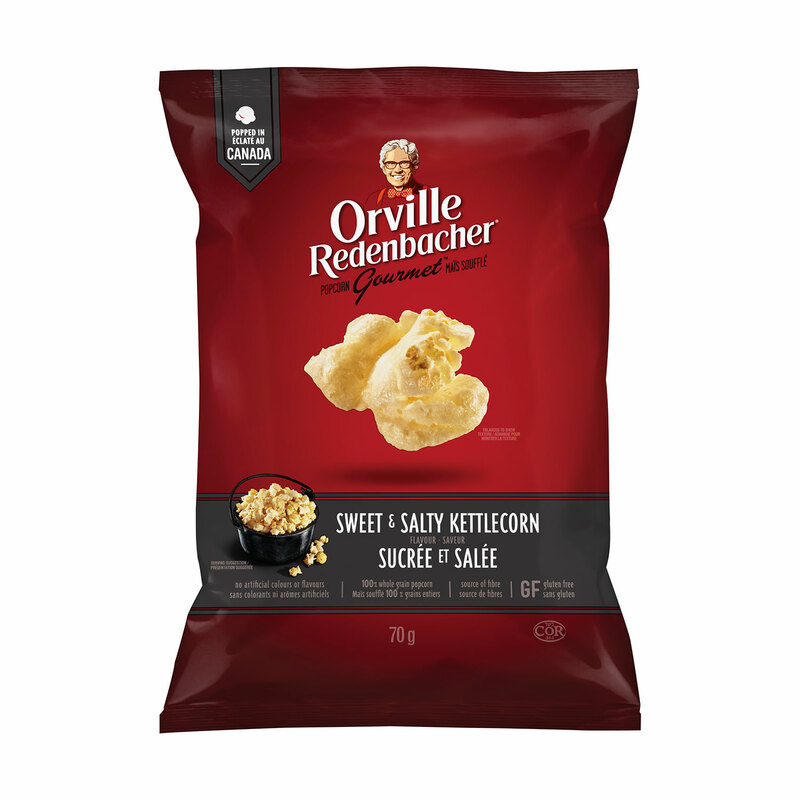 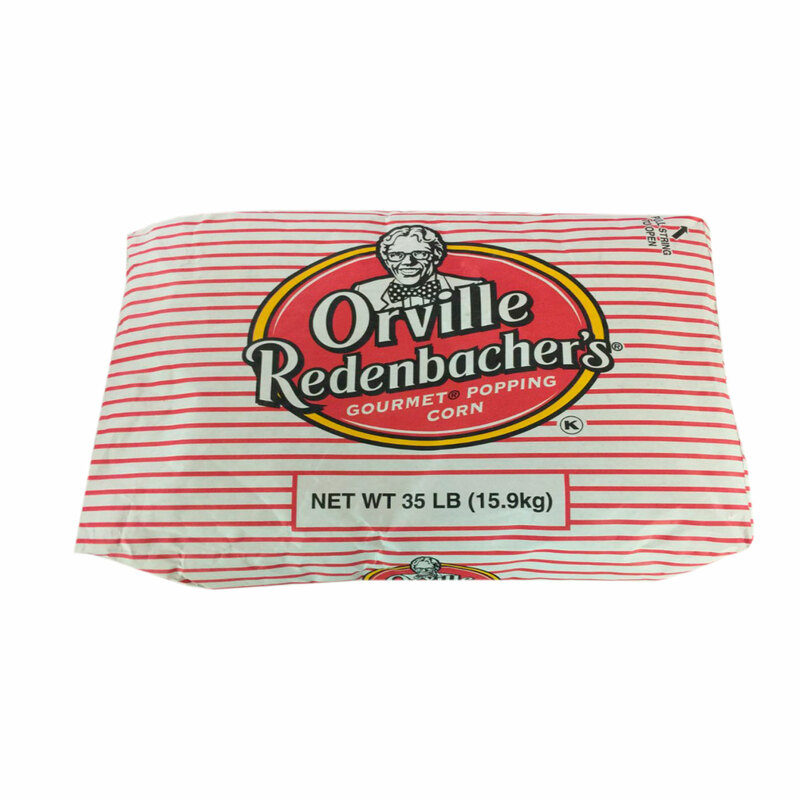 Today Orville Redenbacher is a well-known popcorn brand that is enjoyed by many!